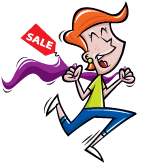 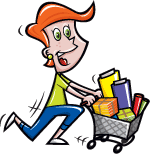 With this item you will earn 71.67 Points in Homespun Rewards! 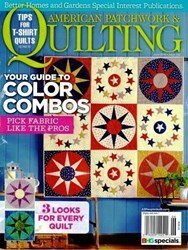 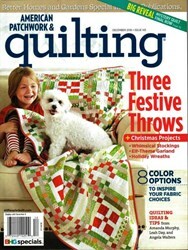 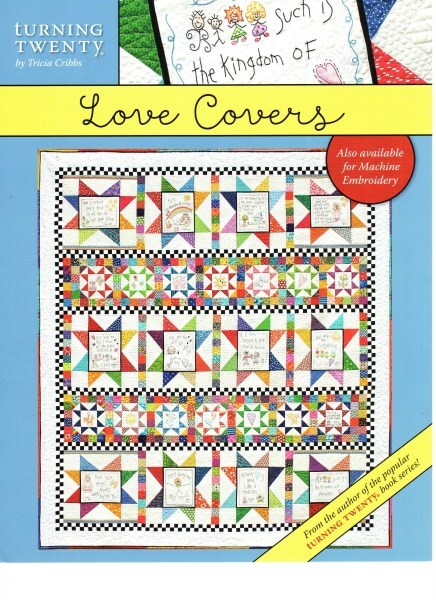 Love Covers Pattern Set by Tricia Cribbs of Turning Twenty. 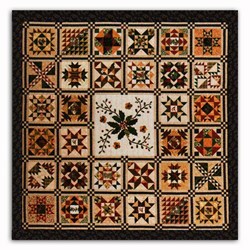 Finished Quilt Measures 86" x 98"